SUMMER BLOW OUT DEAL OF THE DAY! 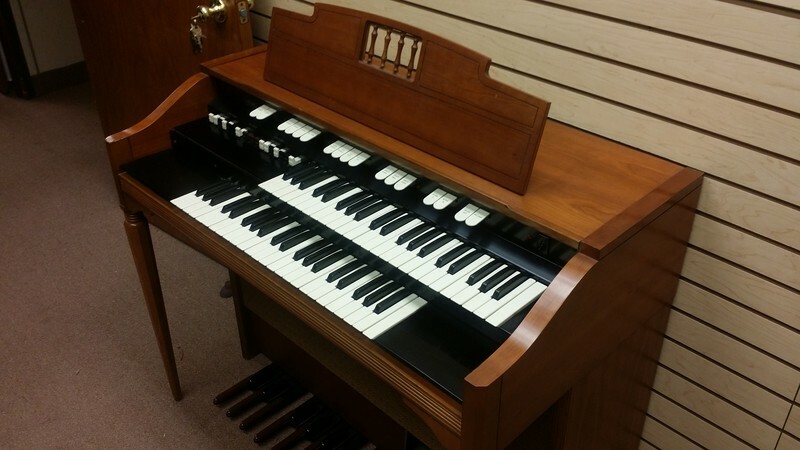 Hammond L-143 Spinet Vintage Organ Perfect For Home/Apartment! Plays & Sounds Great! Beautiful Furniture! Must Be Sold! Now $295.00 - Sold! SUMMER BLOW DEAL OF THE DAY! Not To Big Spinet Size! Perfect For A Home Or Apartment! Get Into The Groove & Start Playing A Hammond Organ Today!